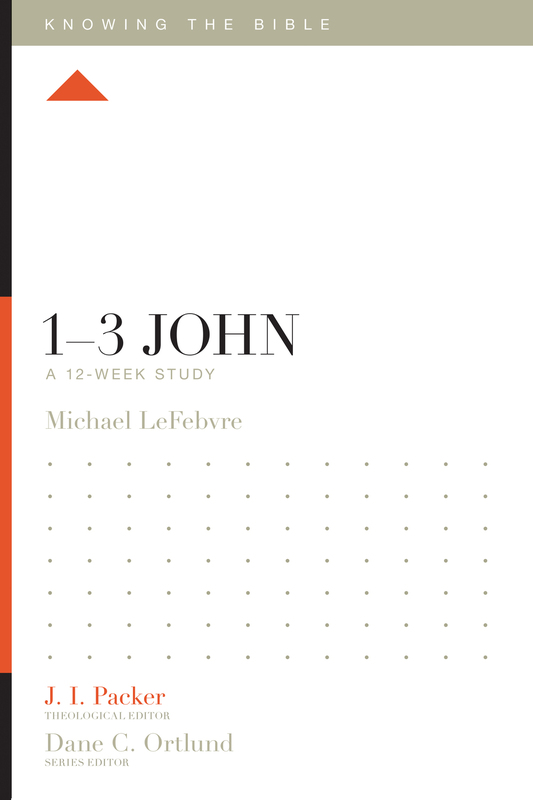 The books of 1–3 John are full of practical wisdom for the Christian life. 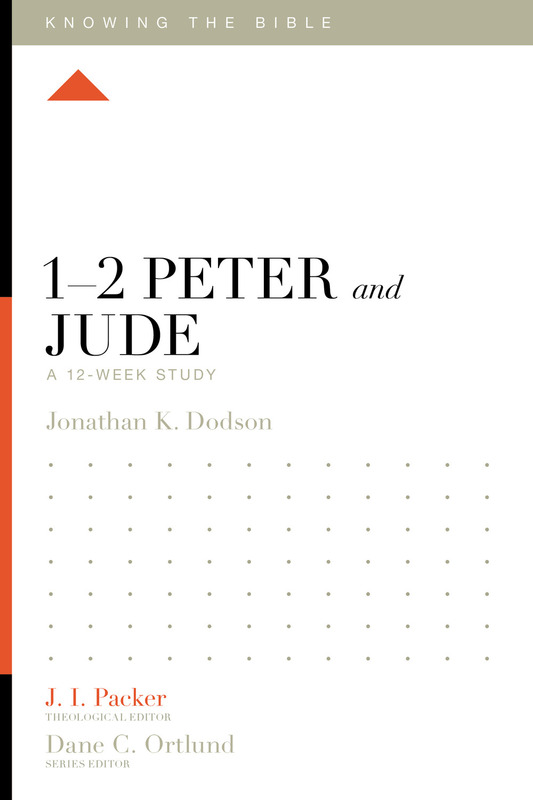 John wanted his readers to understand that as they grew in their understanding of their identity as children of God, they ought to grow in love for one another and in obedience to God’s commands. 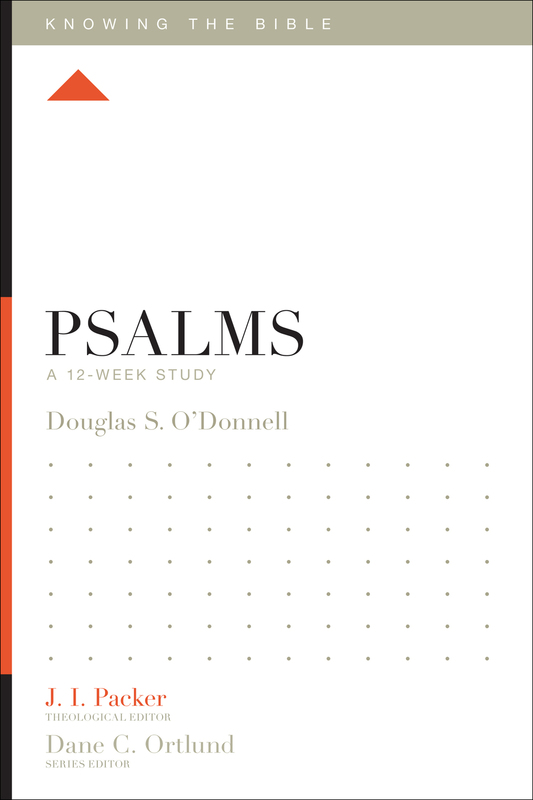 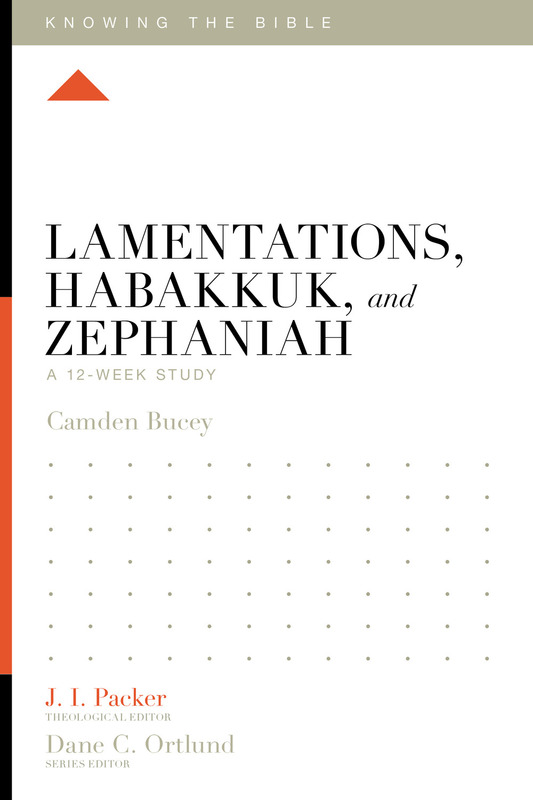 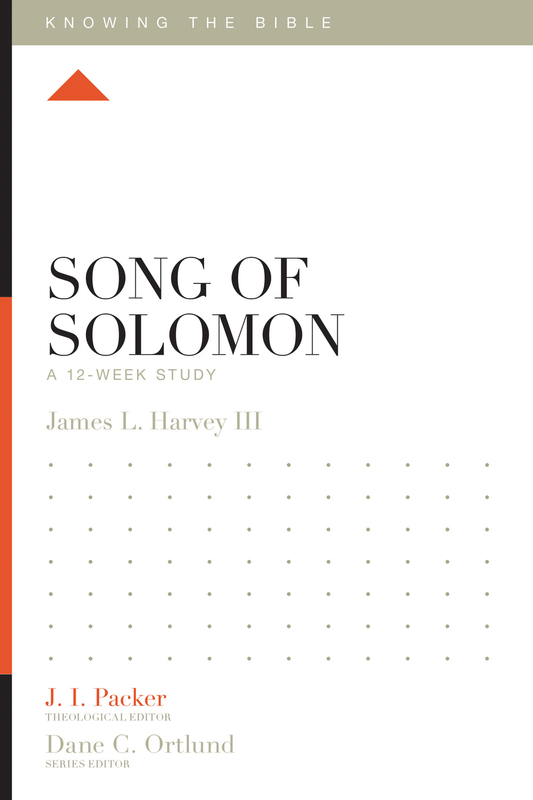 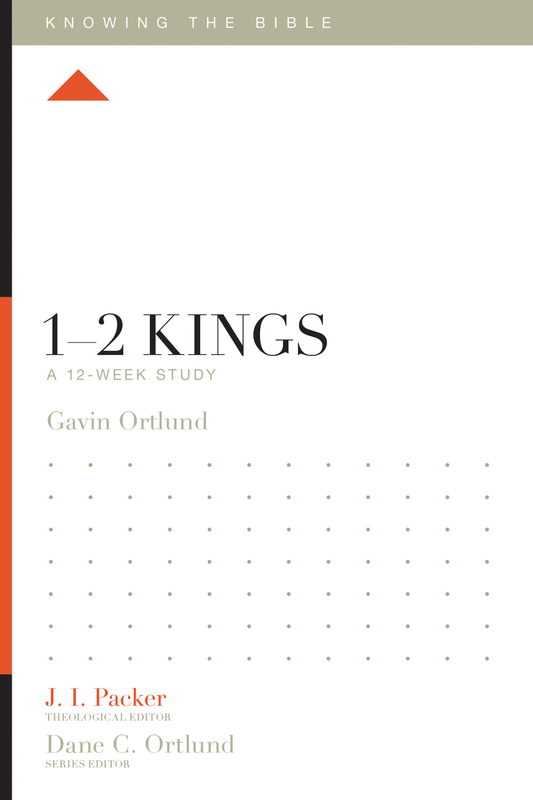 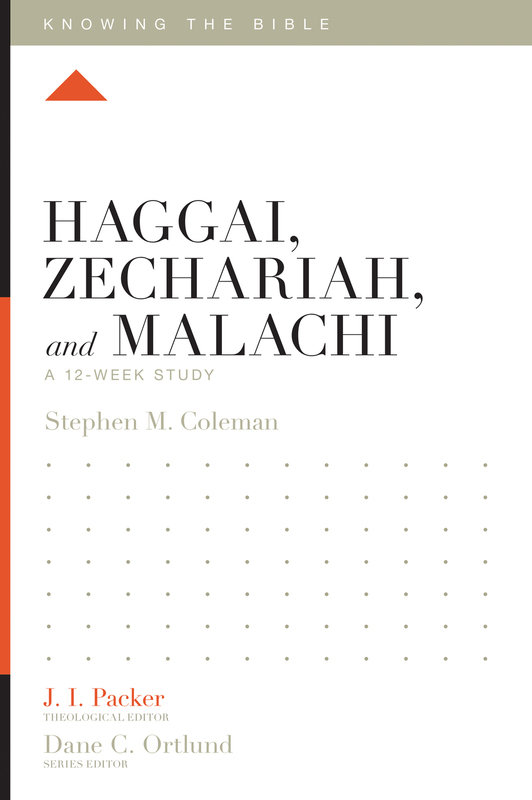 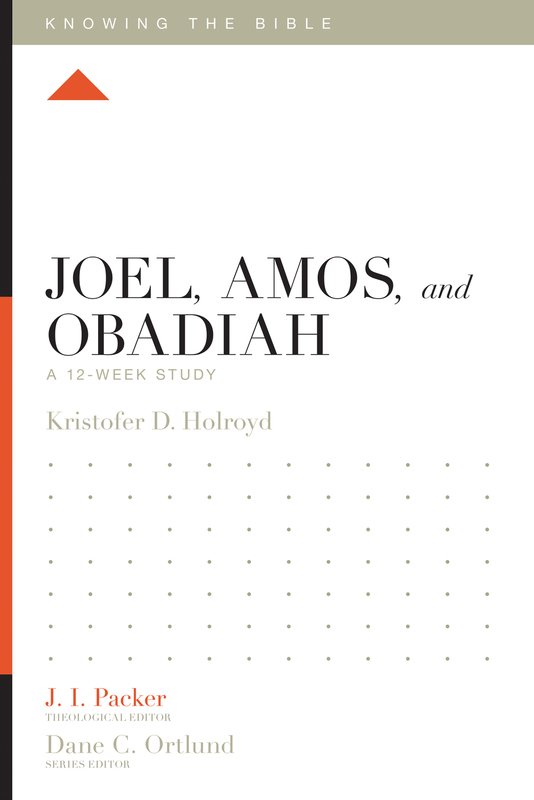 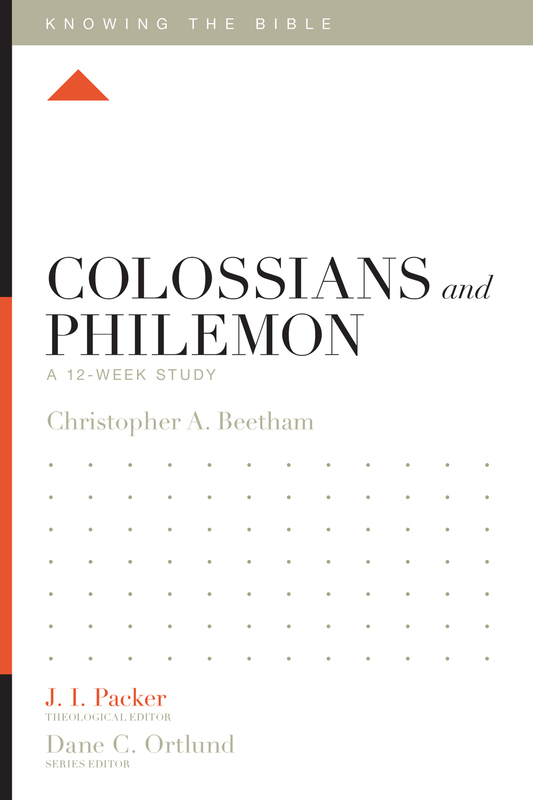 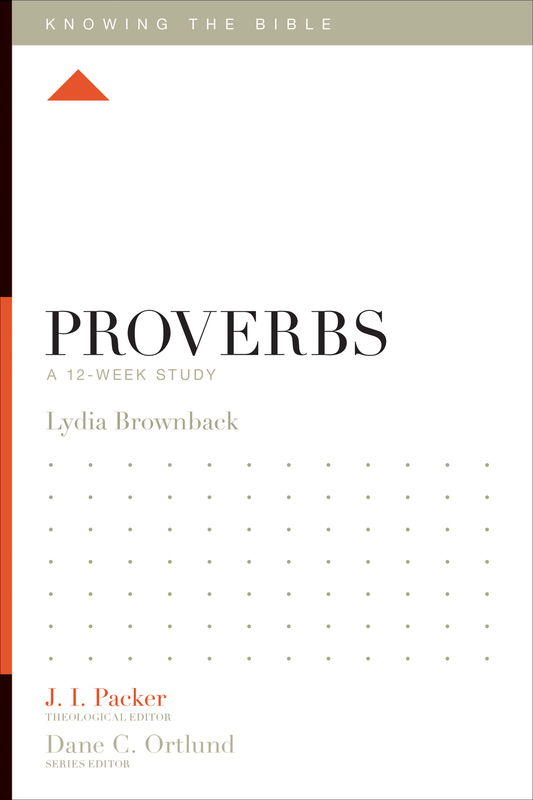 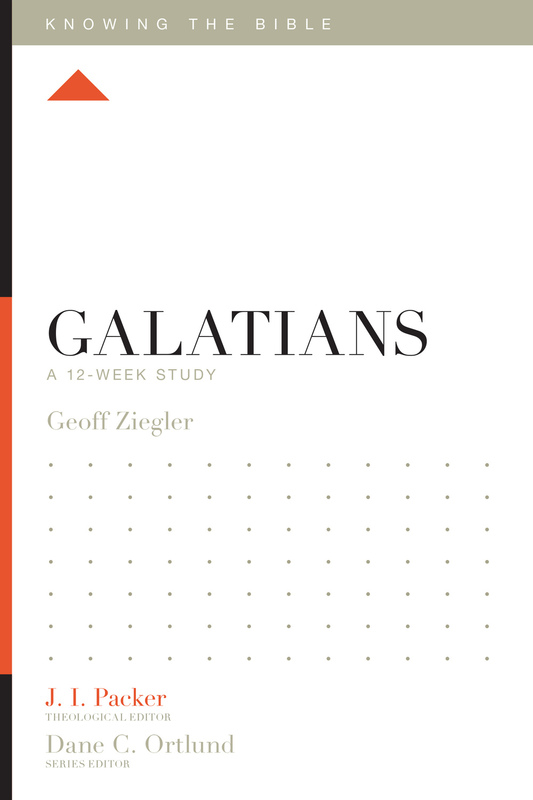 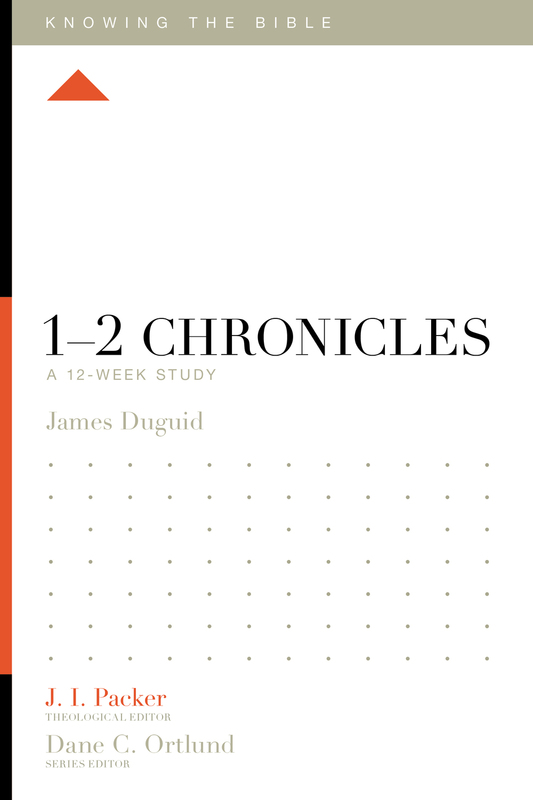 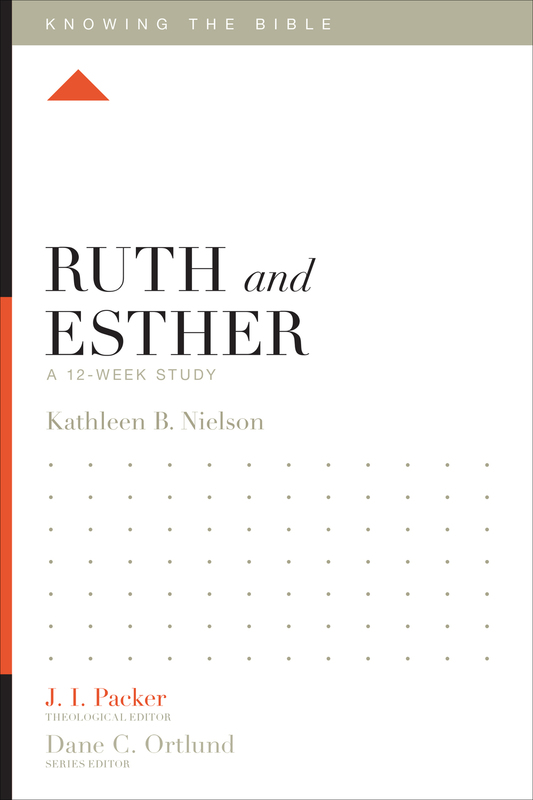 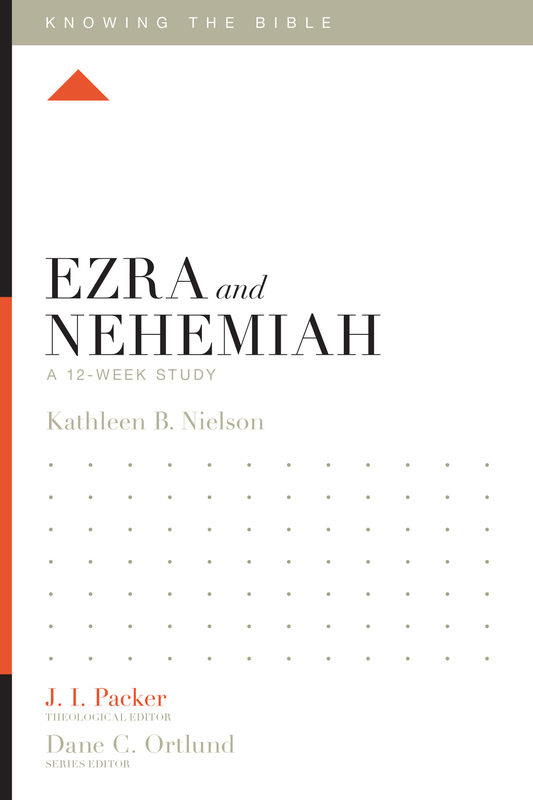 Over the course of 12 weeks, this study helps us see what it looks like to truly love and follow Jesus in a world that “is passing away along with its desires”—a transformed life that comes through knowing the love of God in Jesus Christ.